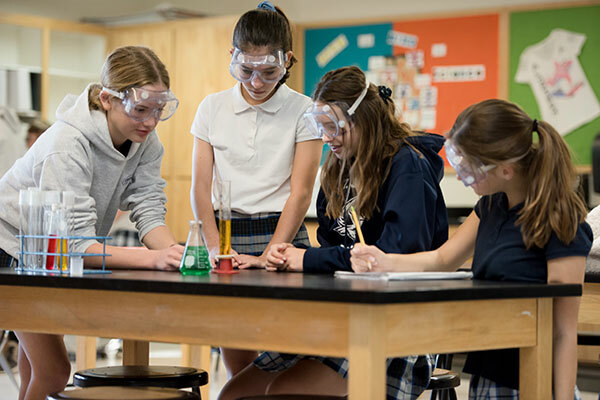 Our curriculum is driven by the Diocesan Standards which aligns with the Next Generation Science Standards. Saint James School uses the Integrated Learning Progression Course. 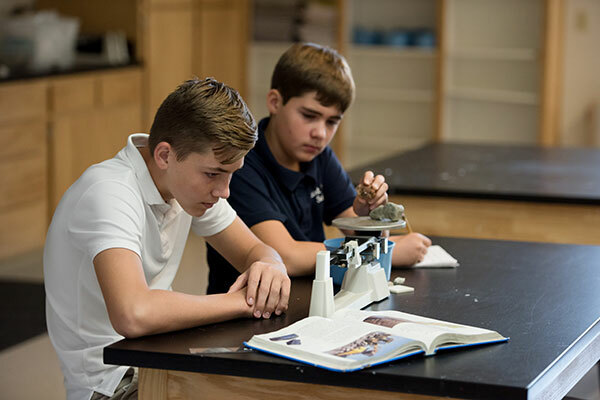 All classes are held in the school’s 1600 square foot science lab and are taught by a full-time science teacher. 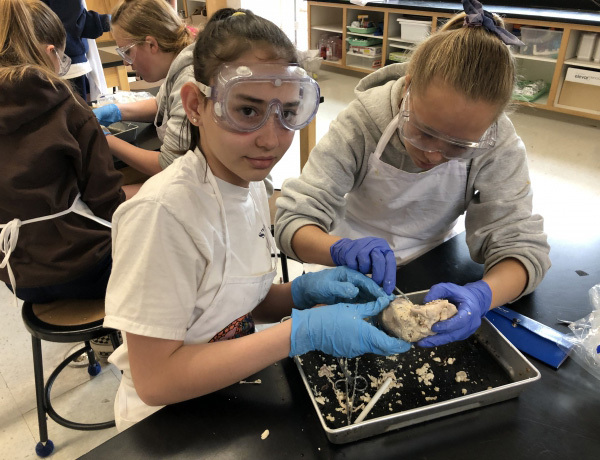 Students utilize 36 Chromebooks, 36 i-Pads, a large assortment of scientific equipment as well as an outdoor garden to bring learning to life! In addition to the specific coursework listed below, all students from Transitional Kindergarten through Eighth grade participate in the Hour of Code. The Hour of Code is a global movement organized by Computer Science Week and Code.org that reaches tens of millions of students in over 180 countries worldwide. This annual event is held each December during Computer Science Week. Received BS at National University of Ireland at Galway, 1983; HDipEd 1984; MEd in Science Education, Boston University, 1992. 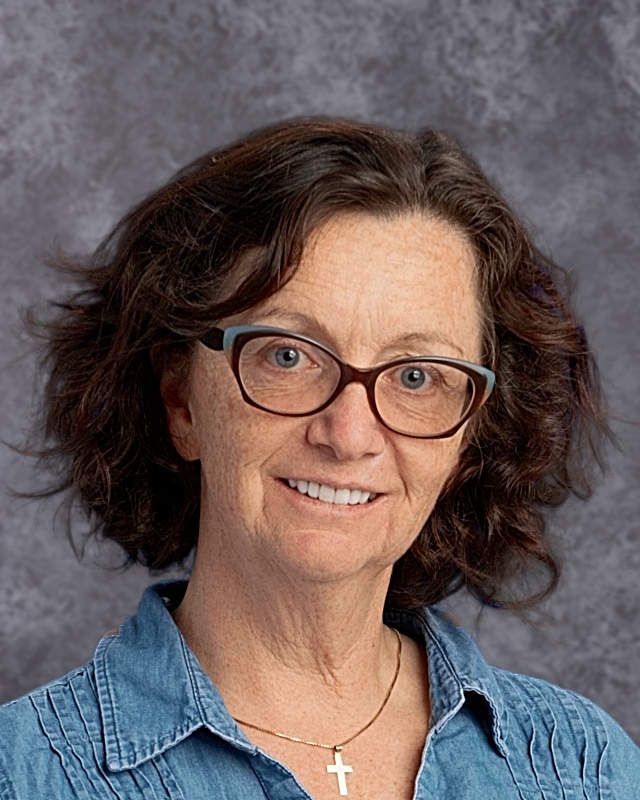 Experience: Ms. Kenny taught chemistry and physical sciences at Monsignor Ryan Memorial High School, Boston; K-3 classroom, Bavarian International School, Munich, Germany; Third Grade at St. James, 2002 to 2014; St. James Science 2014 to present.